Croatia is a country located within the Central Europe region. 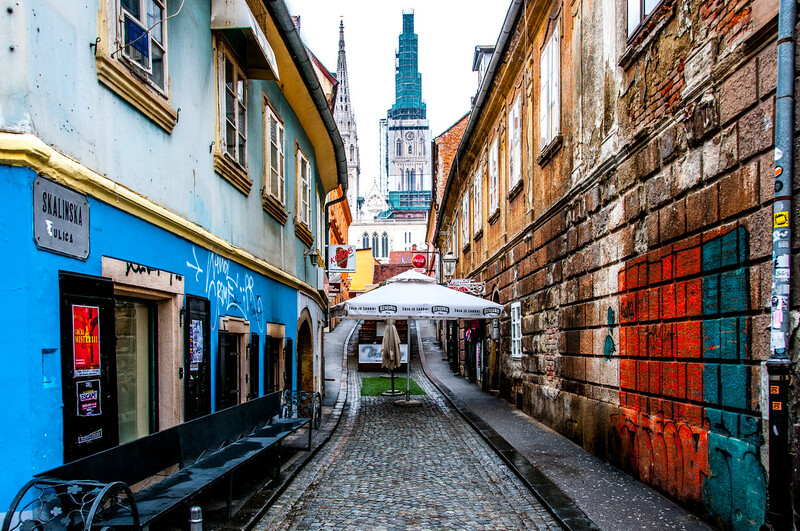 Zagreb is the capital city of Croatia.. There are approximately 4.28 million people living in Croatia’s diverse landscape and climates (mostly Mediterranean and continental). Croatia is a unitary state while the form of governance is under the parliamentary system. Before you travel to Croatia, you need to check this travel guide. According to the World Bank and IMF, Croatia has a highly developed economy. The Croats, therefore, enjoy a high standard of living. Meanwhile, Croatia is part of several major organizations like the EU (most of Croatia’s trading partners are from the EU zone), NATO, United Nations, WTO and the Council of Europe, to name a few. Over the years, Croatia has also actively sent out troops to help with the UN peacekeeping efforts. The service sector is the biggest source of income for the Croatian economy. Other integral aspects of the economy include agriculture and the industrial sectors. Tourism, on the other hand, gets a boost during summer. The country ranks 18th in the most popular destinations for tourists. Official Language: Croatian is the official language of Croatia. Wi­Fi Availability: It is easy to connect in Croatia with a free WiFi available in Dubrovnik. It is considered to be one of the most developed and comprehensive free wireless internet coverage throughout Croatia. It is also easy to find hotels, restaurants, and cafes offering a wireless connection. Airport/s: Zagreb International Airport is one of the top airports for international flights that travel to Croatia. Driving: You must drive on the right side of the road in Croatia. International Driver’s License Accepted? You need to carry your international driving permit on top of the foreign driver’s license in Croatia. Crime: In general, Croatia is considered to be a very safe country. They have a highly modernized and professional police force to maintain peace and order. There is an increased level in crimes of opportunity in the past few years, but nothing that poses a real threat to tourists. Electrical Adapters: The electrical outlets are powered by 230 volts of electricity and frequency of 50 Hertz. Use an electrical adapter if your devices are suited for a different electrical voltage. 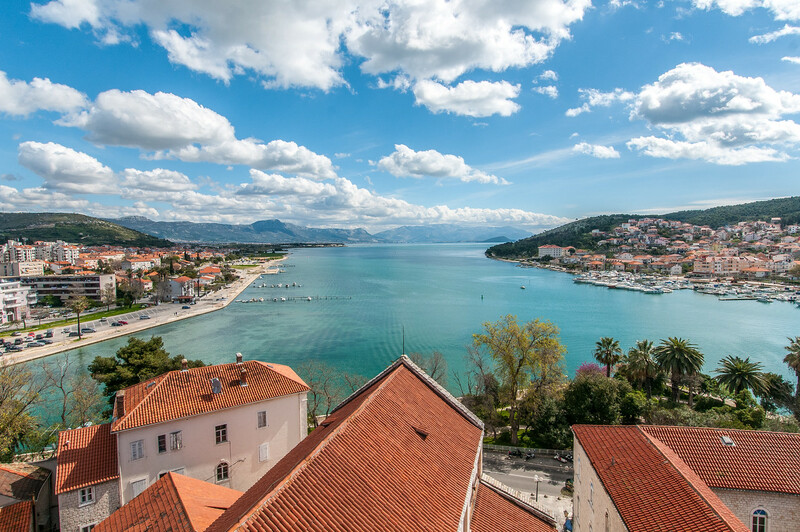 Trivia: Croatia is home to the world’s smallest town – Hum. The average population of this town fluctuates from 17 to 23. The cuisine in Croatia is diverse as every region has their own unique dishes to offer. There is a particular different with the cuisines offered in the mainland Croatia when compared to that of the coastal region. The cuisine in the mainland has a lot of influences and similarities with cuisines from neighboring countries like Hungary, Turkey and Austria. They use a lot of spices such as garlic, paprika, black pepper, and lard. Meanwhile, the cuisine along the coastal region has a bit of Mediterranean flair with their use of olive oil, rosemary, bay leaf, clove, nutmeg, lemon, marjoram, and orange rind. Indeed, there is an evident influence from Italian and French cuisines. Croatians also love to cook with seafood. Their popular seafood dishes include seafood scampi, salted cod with potatoes, fish stew, sea spider salad, cuttlefish risotto, grilled sardines or other types of fish, and shellfish sautéed in garlic and olive oil. Another area in Croatian cuisine that sees major influence from Italian cuisine is its love for pasta. Indeed, it is one of the most popular dishes in Croatia particularly in the Dalmatia region. Pasta with tomato sauce appears to be a staple. However, they also love to cook their pasta using a variety of sauces such as minced meat sauce or creamy mushroom sauce. Euphrasian Basilica – This episcopal complex located in the historic center of Porec is one of the most notable religious monuments in Croatia. This is where Christianity was first established in the country. It was built during the first half of the 6 named after Bishop Euphrasius. Plitvice Lakes National Park – This national park in Croatia is also a UNESCO World Heritage Site. It is one of the oldest parks in Southern Europe and is also the largest. The park was added to the UNESCO list in 1979 for its natural importance. The park is composed of limestone and chalk caves that took thousands of years to form. The national park has also created natural dams and waterways. Korcula – This island in the Adriatic Sea lies off of the Dalmatian coast in Croatia. It is a popular tourist attraction and most notable for being the birthplace of Marco Polo. Diocletian’s Palace – This is an ancient palace in Split, which was built by the Roman emperor Diocletian during the 4th century AD. 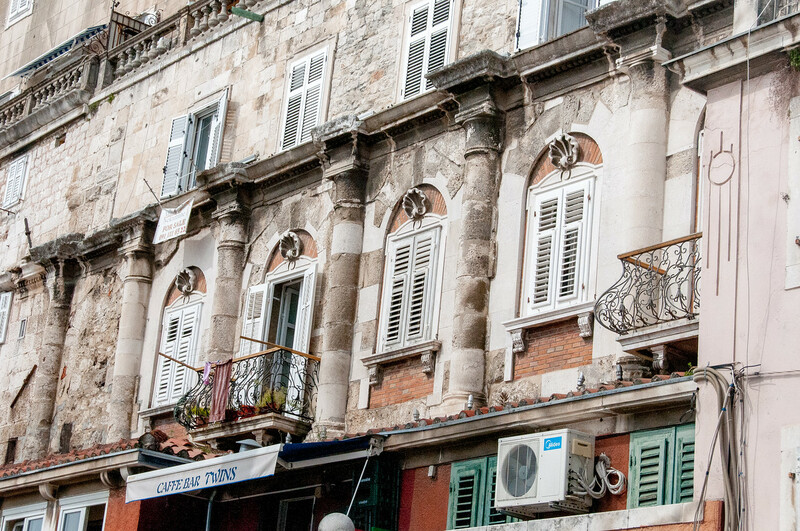 Today, the palace ruins serve as a major attraction within the city of Split. 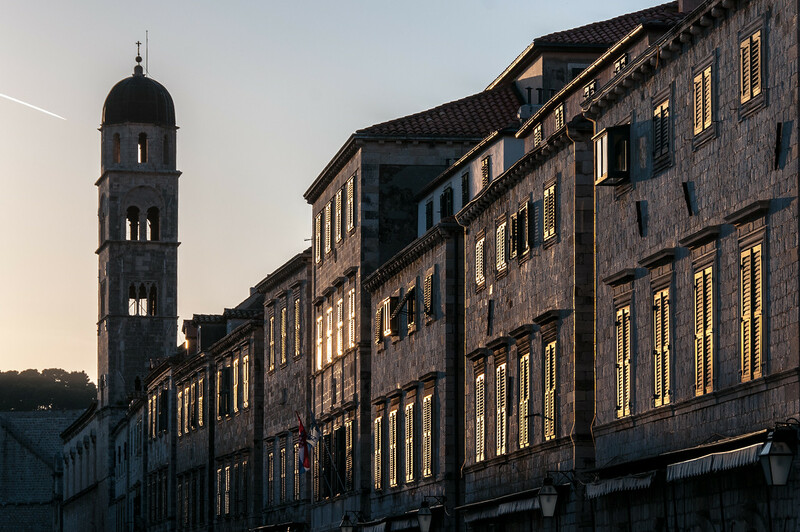 Stradun – This is a main street within the city of Dubrovnik. It is one of the most recognizable and historic street in Europe. The city itself stretches up to 300 meters in the Old Town of Dubrovnik and is notable for its limestone ­paved streets.